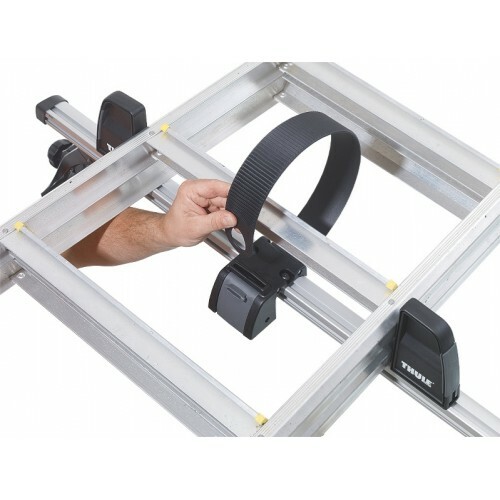 Easily handled ladder carrier with a unique ladder fixing, for quick and easy loading and unloading. 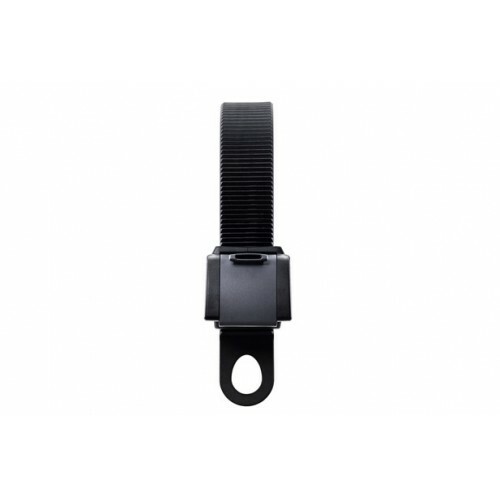 The Thule Ladder Holder 330 is equipped with a unique fastening solution based on wide and robust straps with a ratchet mechanism for quick and easy loading and unloading. It is easy to convert the ladder carrier to carry other items. Carries up to three ladders. A set consists of 2 strap mechanisms and 4 load stops.